This modern and stylish two bedroom 2nd floor apartment is located in Balmoral Quays, a highly sought after area of Penarth. A large open plan living /dining area, kitchen with integrated appliances, modern bathroom and two double bedrooms one with its own en-suite and balcony complete this stunning apartment. 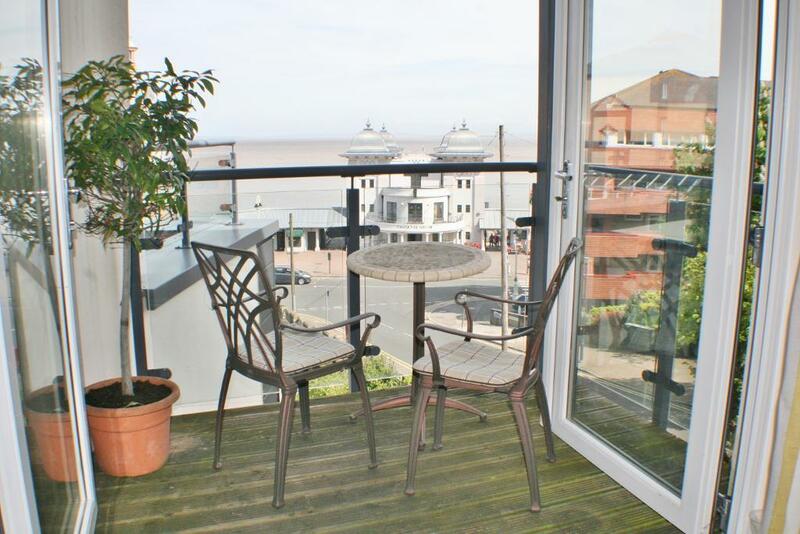 This apartment is also rather special as it has not one but two good size balconies providing spectacular views, over Penarths impressive seafront and the pier. There are two secure allocated under croft parking spaces, a lift in the building and a communal roof terrace with stunning sea views. Viewing is highly recommended in order to appreciate this impressive apartment.